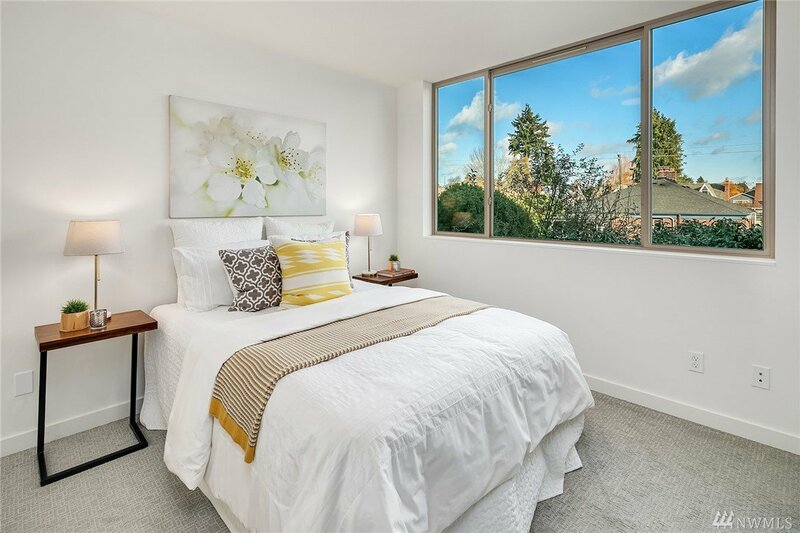 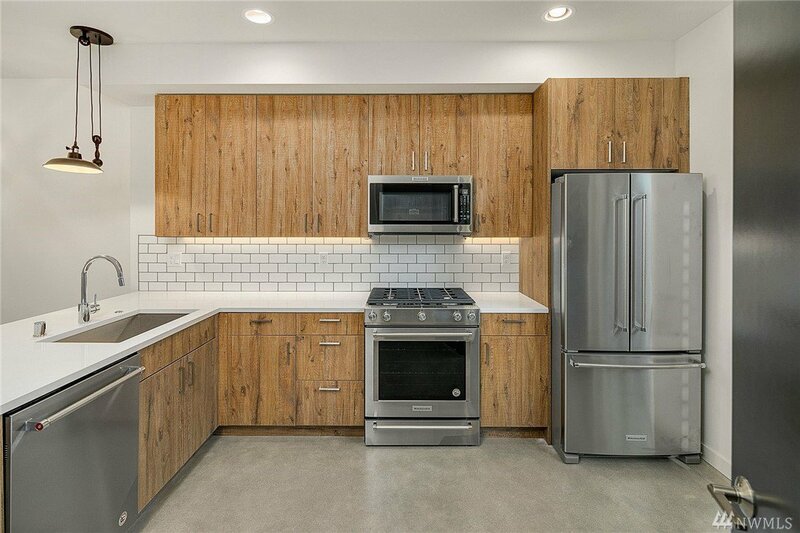 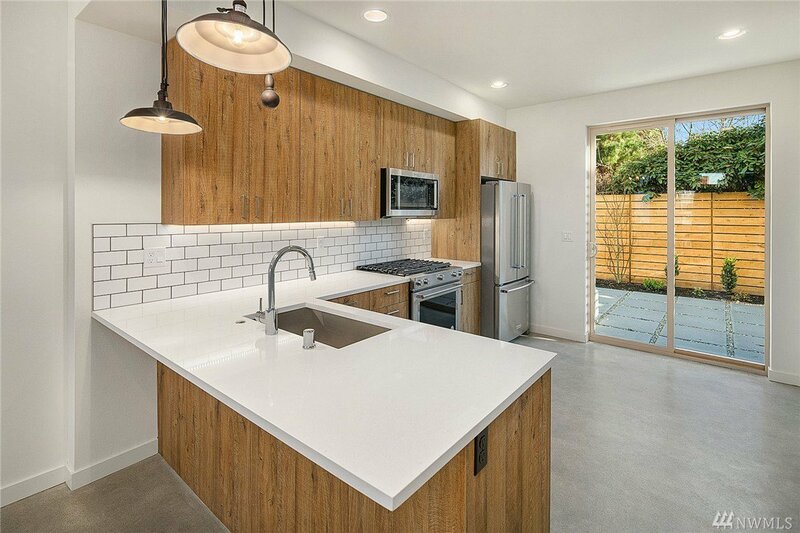 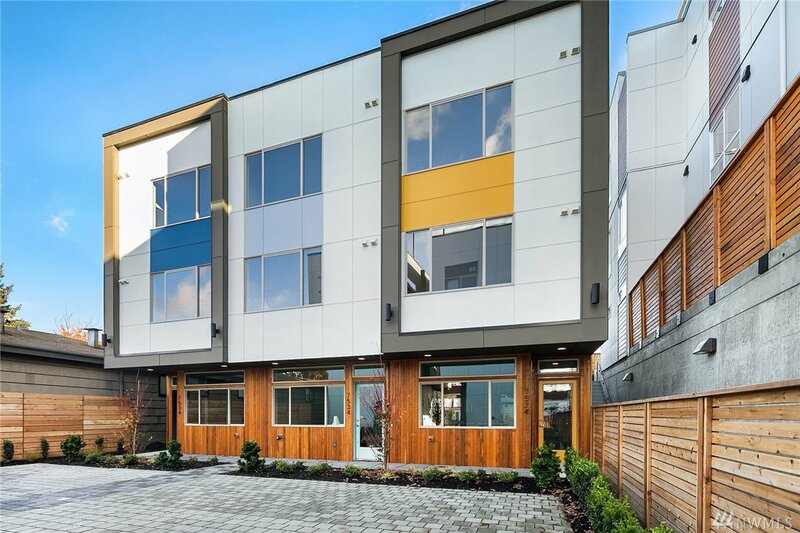 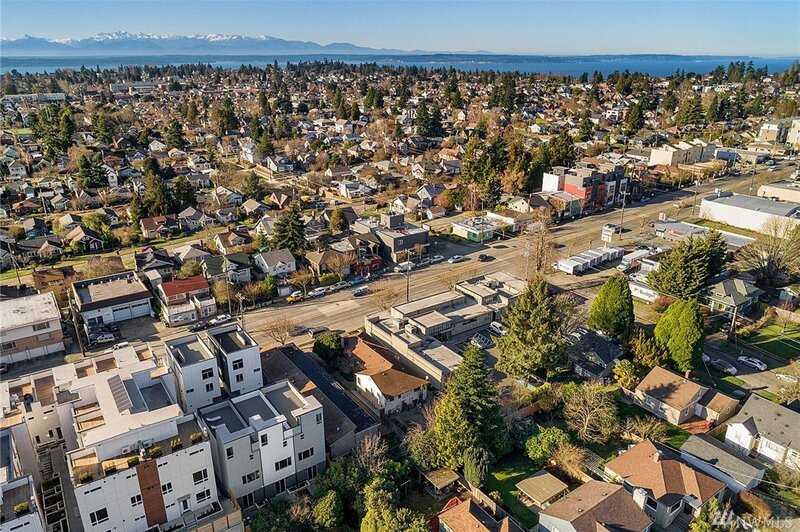 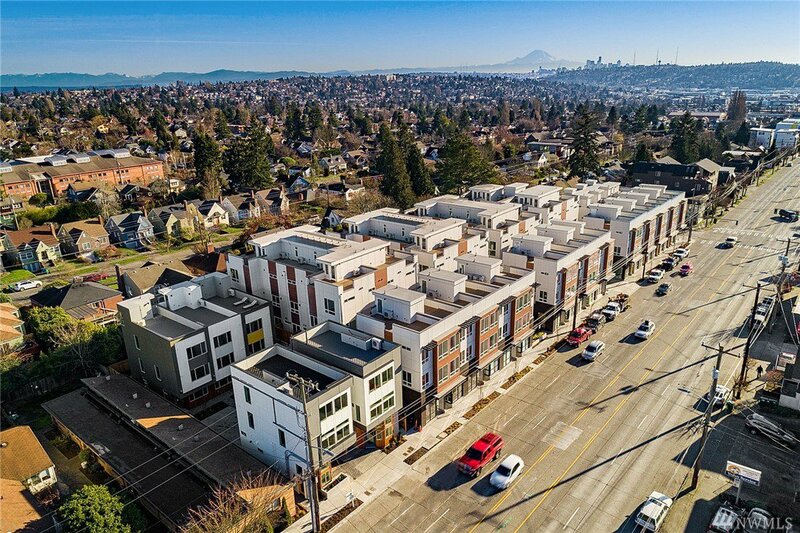 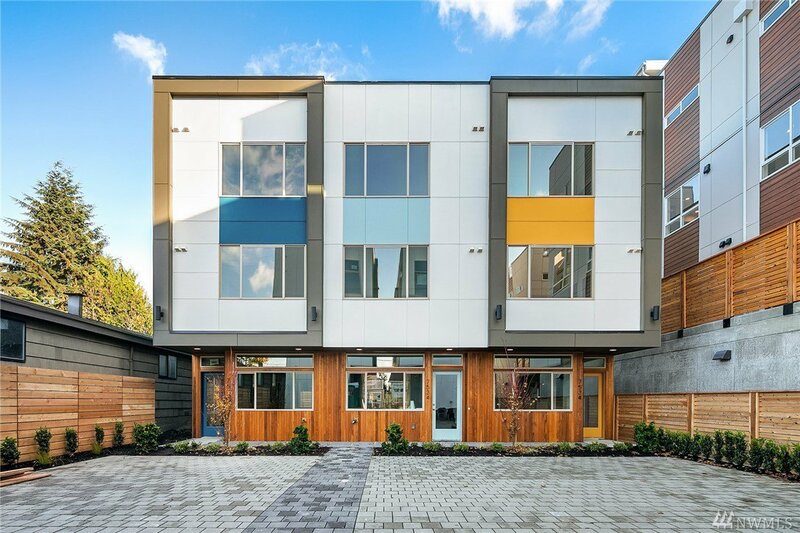 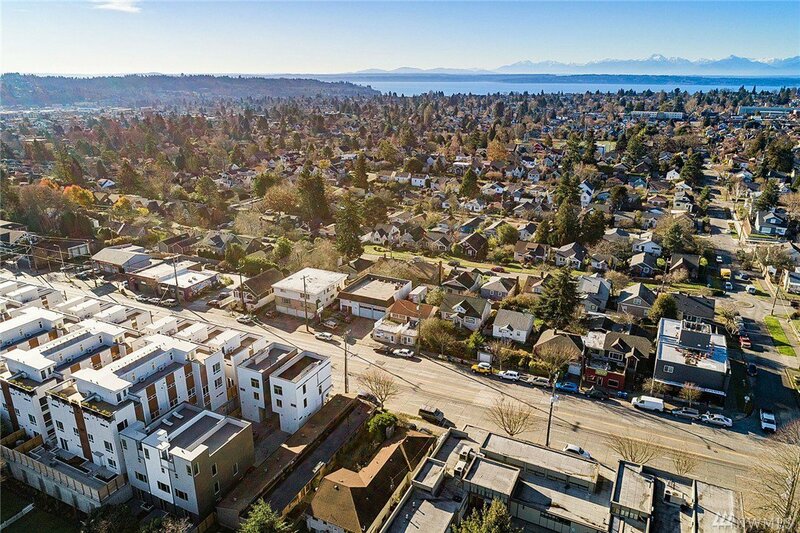 The last of three new chic & modern townhomes located in the heart of Seattle’s vibrant Crown Hill Community. 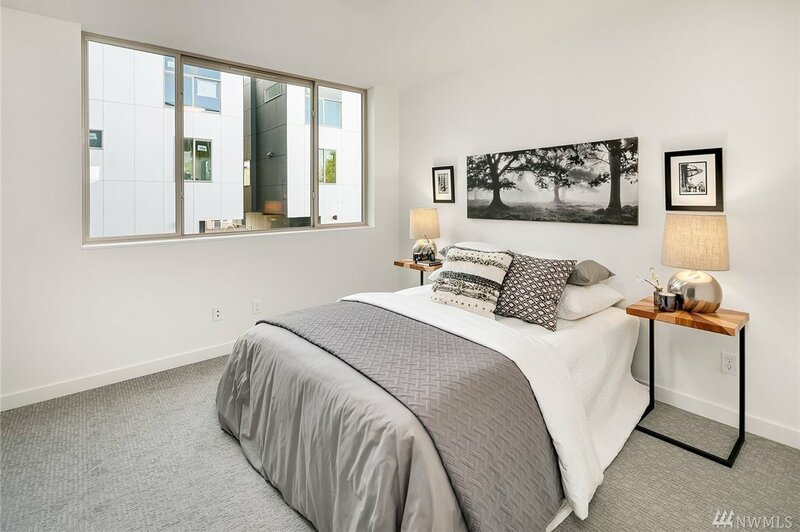 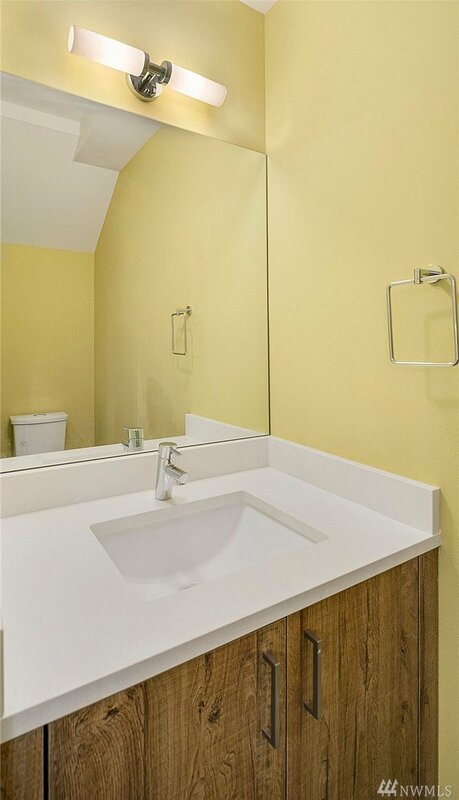 This 3 bedroom townhome features welcoming interiors spaces, efficient systems & quality craftmanship. 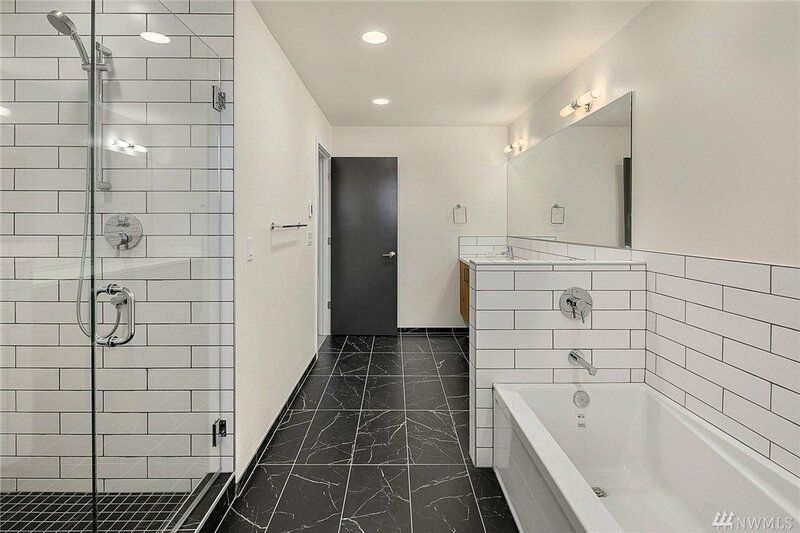 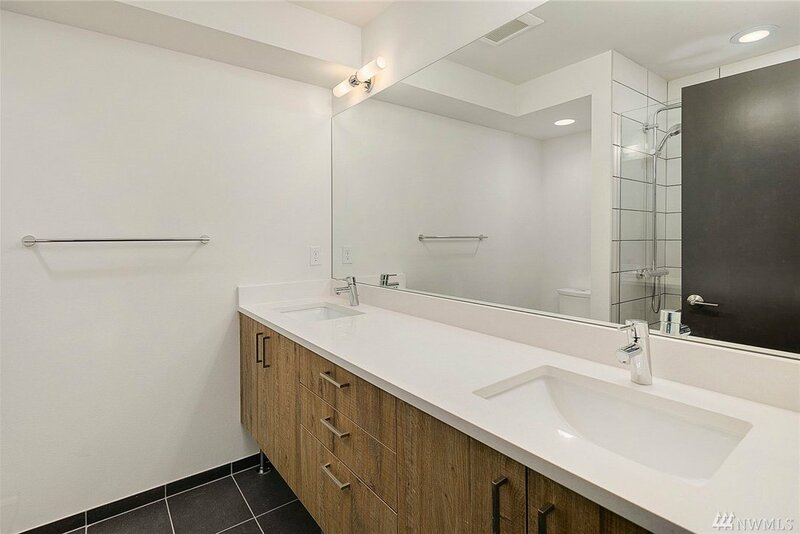 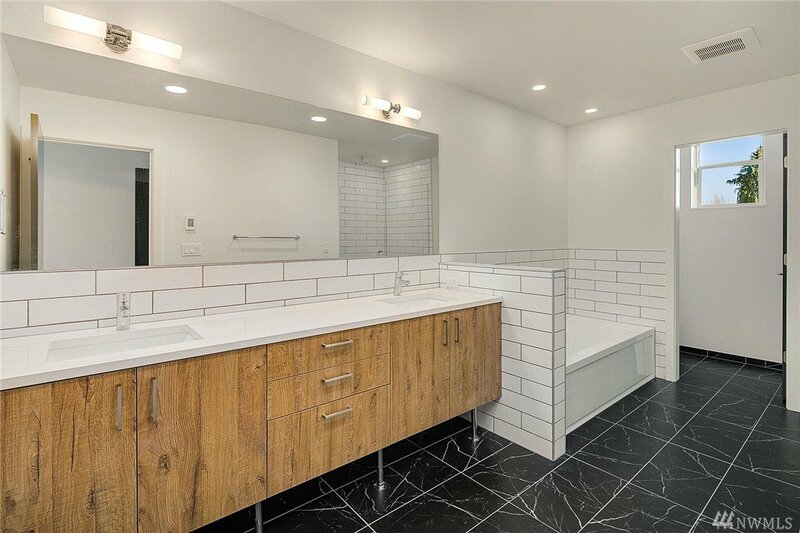 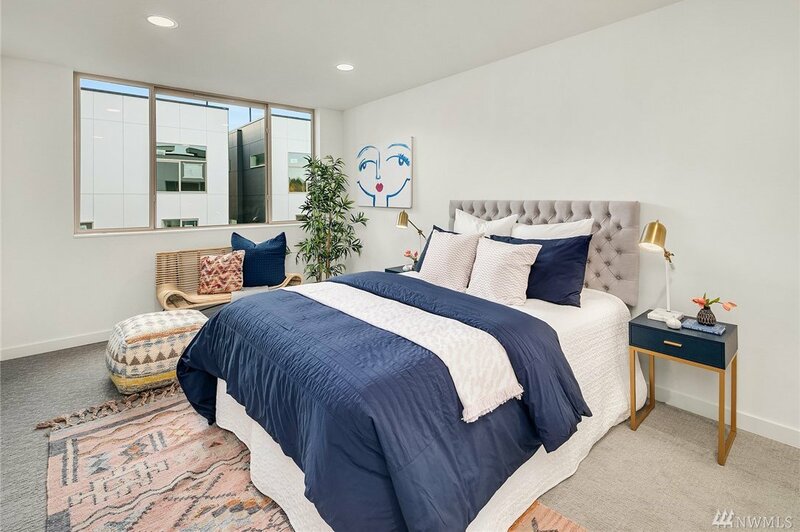 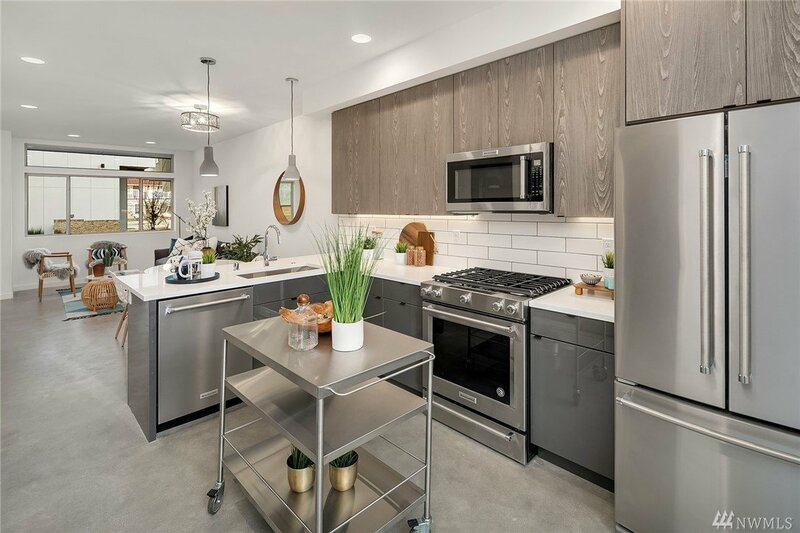 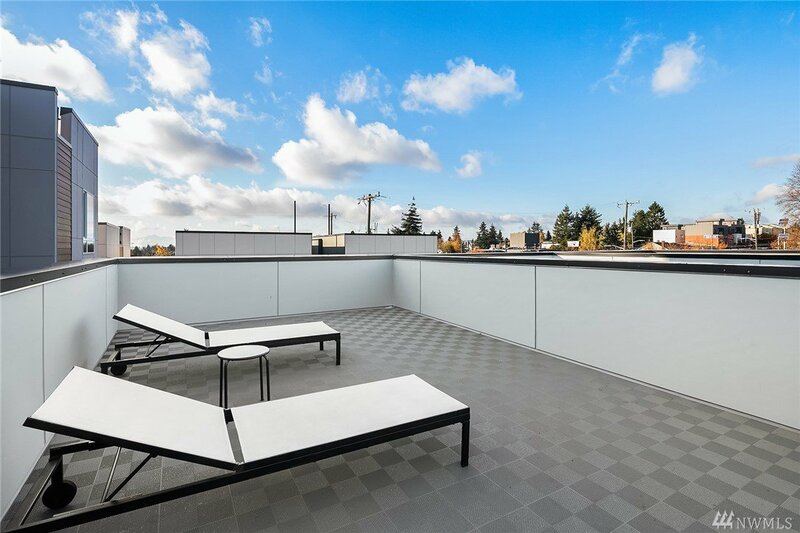 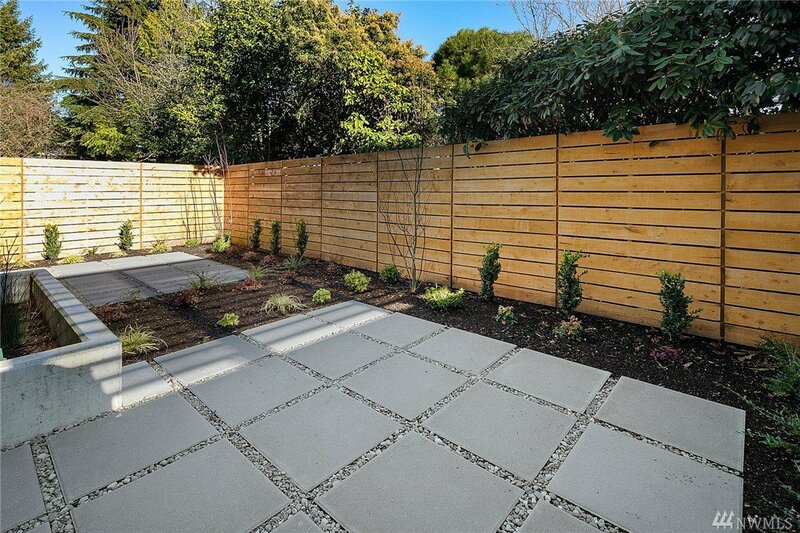 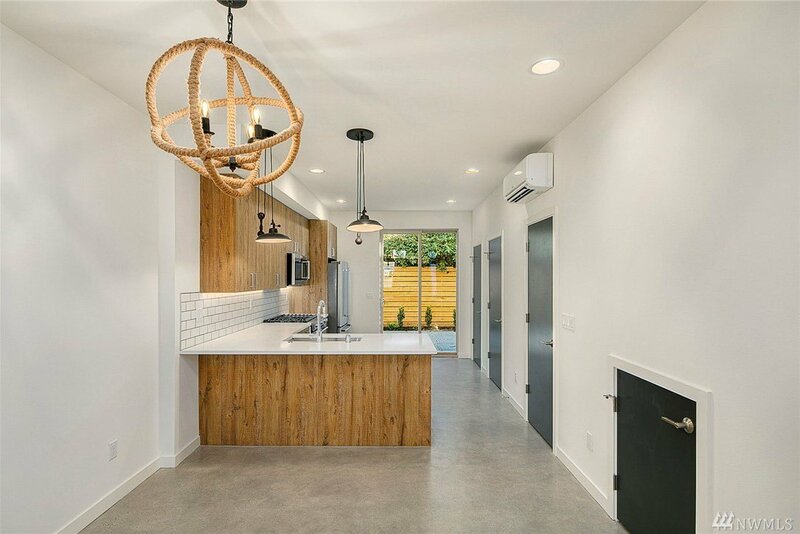 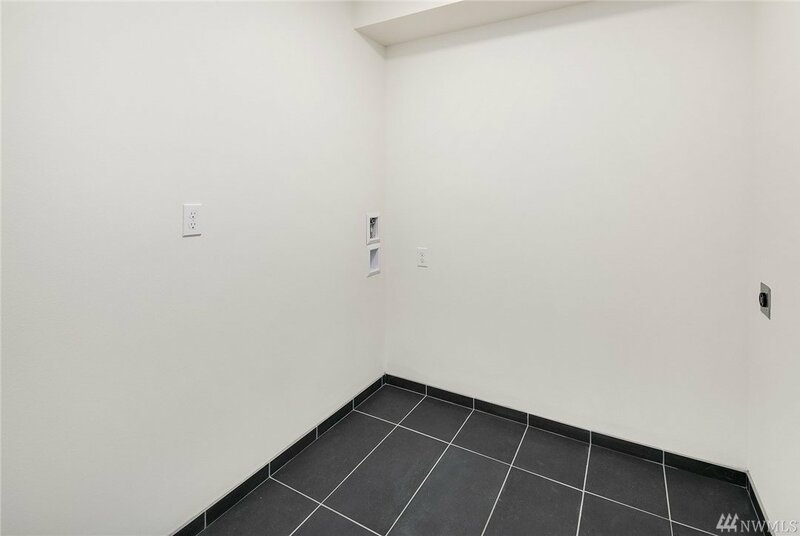 Open floor plan, functional/stylish kitchen, outdoor patio, concrete flooring on main, lux Master Suite w/impressive 5-piece bathroom, entertainers roof top deck, 1 assigned off street parking & more! 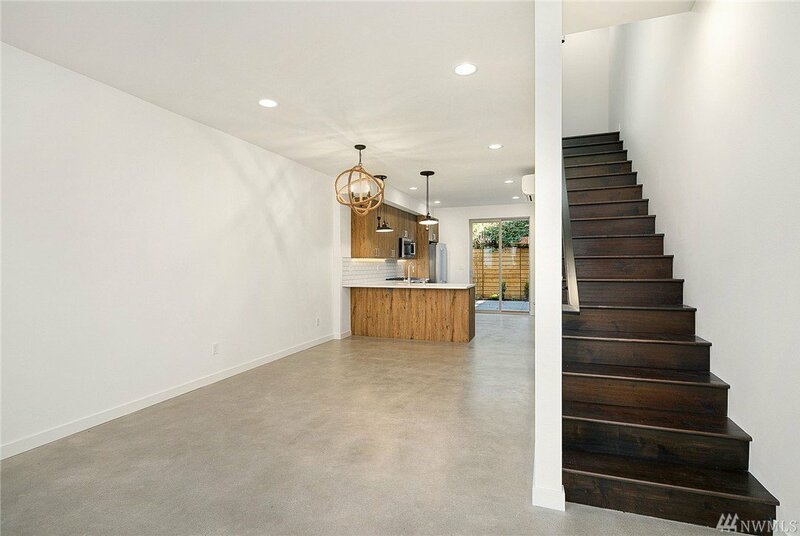 Just steps to shops, restaurants and parks. 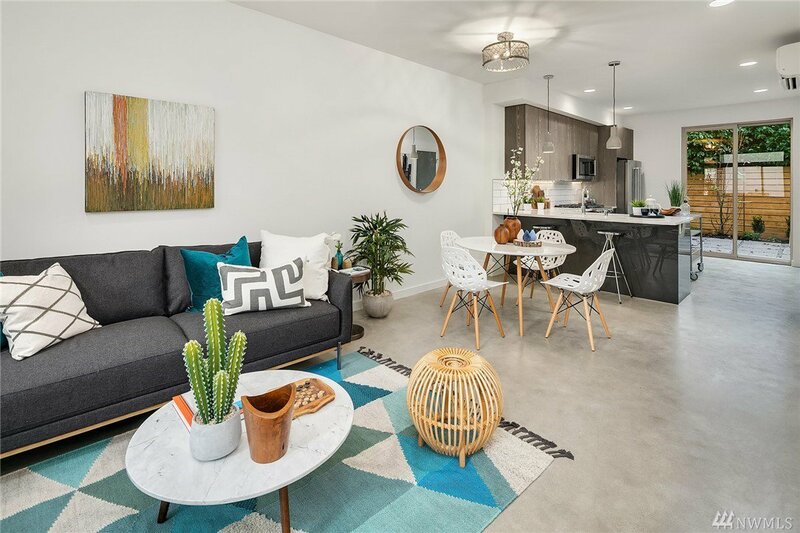 Buyer incentives and no HOA!